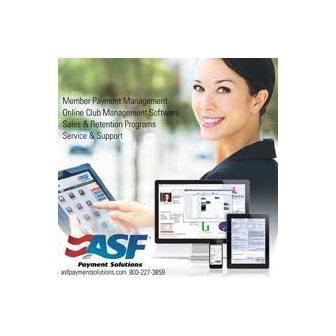 ASF was founded in 1973 by a health club entrepreneur who was unable to find a successful recurring member payment solution for his business. As the first gym payment processing company in the industry, we've spent over 43 years perfecting the art of member payment processing and management. In the early years, higher revenue was primarily focused on processing the highest number of recurring dues. Today, there are an infinite number of creative ways to generate more revenue through memberships. As a successful owner, you need the tools, service and support to generate that revenue. By offering more services and flexible options for payment, we give you the opportunity to increase your profit and grow your business. 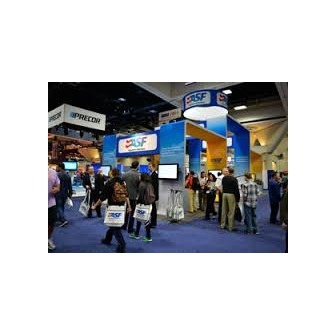 Furthermore, by utilizing member engagement services, you will not only help your business run smoother, but help with gym member retention. We value the relationships we've established with our clients by gaining a greater knowledge of their goals for success. Let us help you build a stronger membership base and increase your revenue through our experience, innovation and leadership.